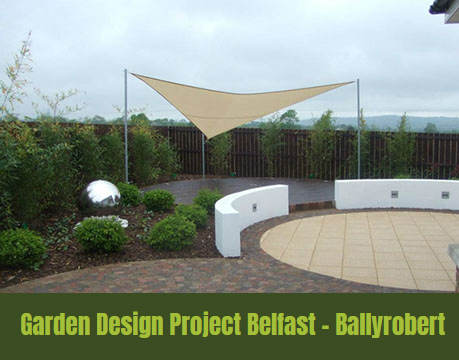 For nearly 15 years outside matters has been providing landscape gardening and design services to private homeowners and organisations in Northern Ireland. We have continued to grow as a company through the direct result of the service we provide to our clients and the gardens we create. 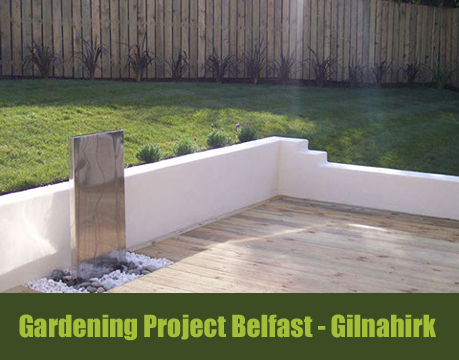 We believe your garden is an extension to your home and should provide you and your family with an environment that best suits your needs. 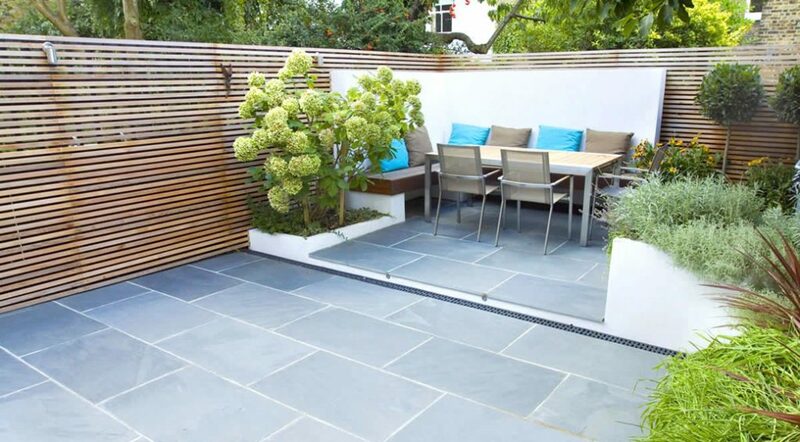 We aim to provide all of our clients with a reliable professional service and to construct your garden within a realistic timescale and budget. 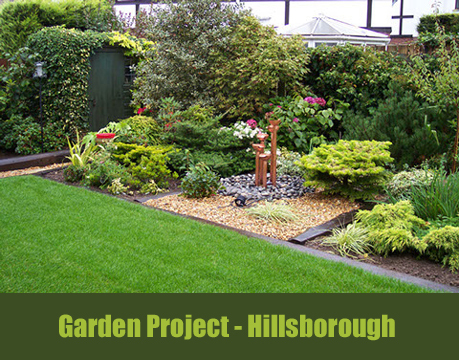 Our staff are fully trained landscape contractors and we have a fully up to date health and safety record. 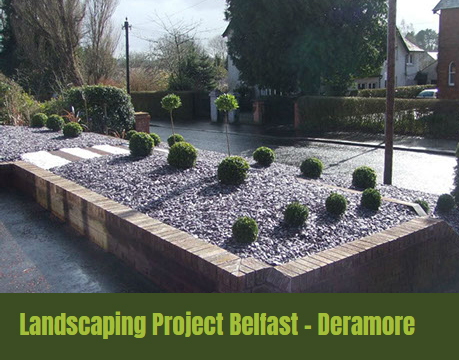 Call Ross on 07880870794 for a free consultation and detailed layout with quotation.